This week, the lyric Simply Marquessa chose was: “In your eyes I’ve found the missing pieces…” However, the theme I chose doesn’t have much to do with that one lyric. I went and read all the lyrics to Savage Garden’s I knew I loved You, and was able to come up with an interesting theme. Besides, we did the whole “love” thing back in February, and I’m all about keeping it fresh here on the blog. I know I’m guilty of “forward thinking”. I try to predict how someone will react when I say certain things. I was also guilty of thinking the absolute worst when my husband had heart surgery earlier this year. It’s hard not to let your mind run, but honestly, we are pretty bad at predicting the future, thank god! My husband is healthy and whole and we were able to get married only a few months after his surgery. That being said, our theme for Song Lyric Sunday this week is fortune telling/predicting the future. 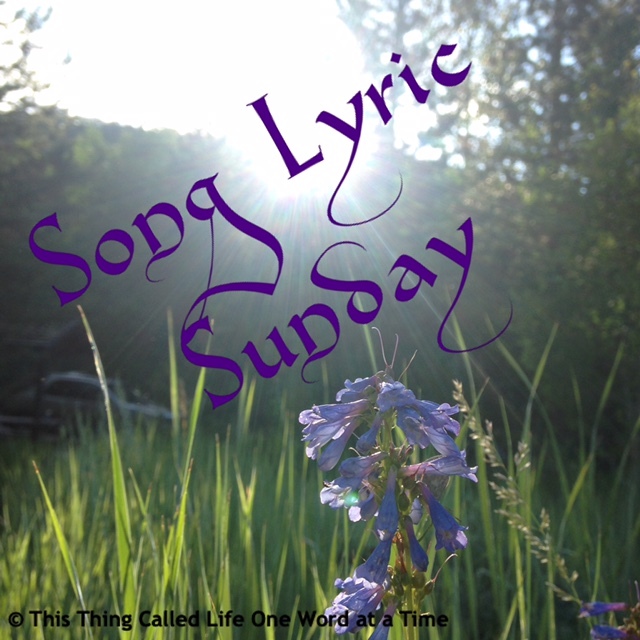 It’s time for #Song Lyric Sunday over at This Thing Called Life One Word At A Time! 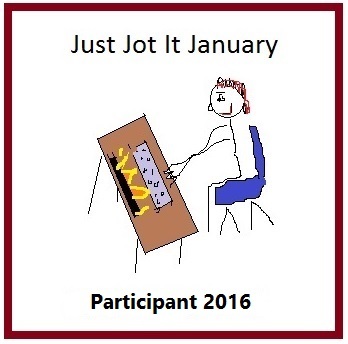 Have fun digging into your music collection and participate strong! Comments are turned off here, so please check out her blog to participate. Instead of “predicting” the future, why not “ensure” future with a little help from the supernatural? “Jezebel” is my Song Lyric Sunday choice for this week. I’m so happy you’re enjoying it! Thank you! Can she see me naked in her mind’s eye? I haven’t heard this band in SO long. Boy, he really does have a distinctive voice, doesn’t he? What a great choice; and you’re right, it really does make me think of grandma too. Thanks for sharing Sissy!